They take a computer science course each and every semester. They build mobile apps. They learn using a visual language, App Inventor, that allows them to create their first app within an hour and sophisticated ones within days. They become so excited about programming phones that they join the Technovation after-school program and spend their afternoons learning more programming and entrepreneurship skills. 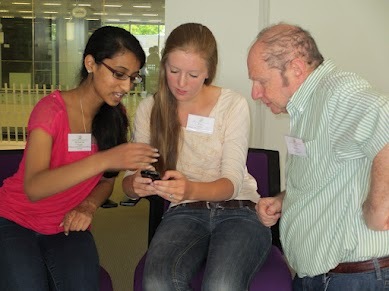 One app– an educational one about Mitosis and Meiosis, wins the regional competition and a trip to California. Who are these kids? They’re the students from the Advanced Science and Math Academy (ASMA), a public charter school in Marlborough Massachusetts, and, President Obama, they are exactly what America needs! 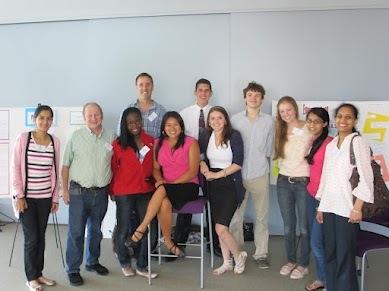 I met these incredible students and learned about their fabulous school at the MIT App Inventor Summit. 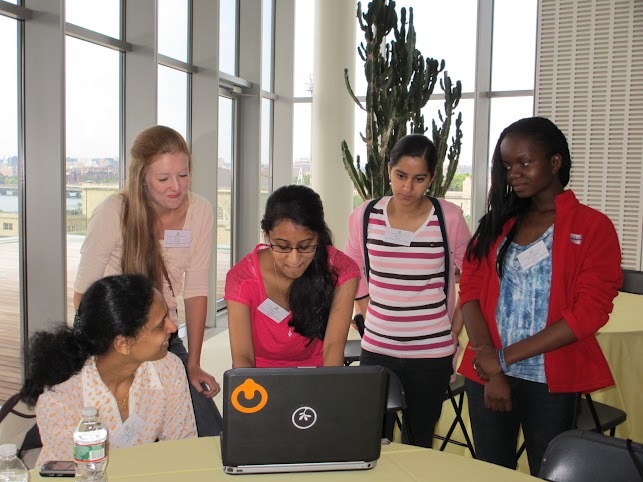 The students were invited to MIT along with their teachers, Kelly Powers and Padmaja Bandaru, two women who should be given millions of stimulus dollars for their exemplary work. The students demonstrated their projects, talked tech with App Inventor project lead Hal Abelson and the other conference attendees, and with great aplomb illustrated how App Inventor can help change the face of education. You hear everywhere how we’re not educating our kids for life in the 21st century. What should the President do? Call Kelly Powers and Padmaja Bandaru at the AMSA school! halfuphalfdownhairstyles.com One app– an educational one about Mitosis and Meiosis, wins the regional competition and a trip to California. Who are these kids? They’re the students from the Advanced Science and Math Academy (ASMA), a public charter school in Marlborough Massachusetts, and, President Obama, they are exactly what America needs! Barbecue beef brisket is the national dish of the Republic of Texas. Here’s the recipe for how to cook it the way the BBQ champions abd BBQ restaurants cook it. Learn How to smoke spare ribs Brisket steak in best weather now! Thank you for the information you give is very helpful and we thank you very much need you give us small businesses the opportunity to comment.